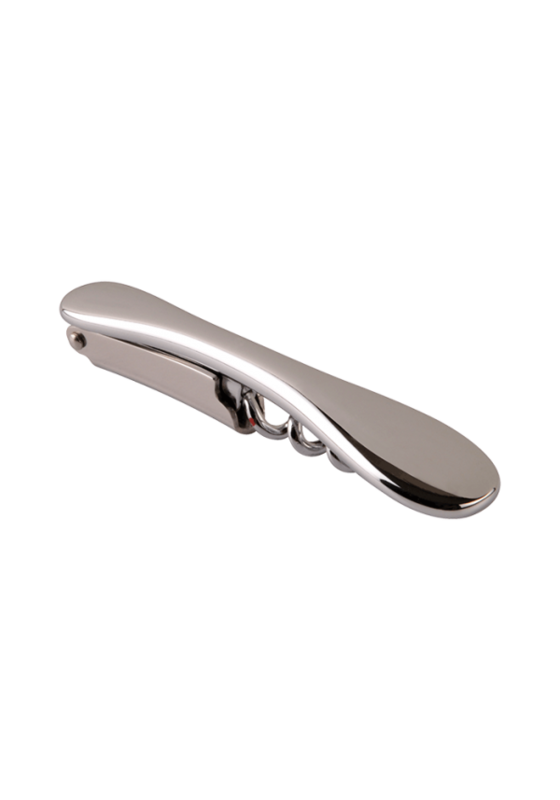 With an easy grip providing pleasant handling and in a practical size to slip in the pocket, this corkscrew is perfect for opening all bottles. 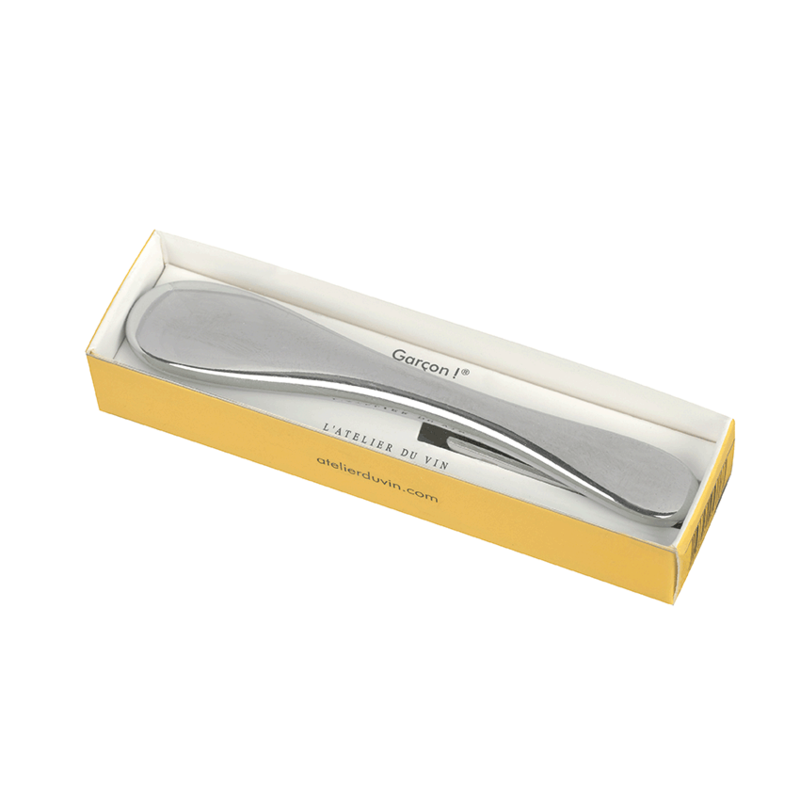 Contain a foil cutting-blade. Alloy and stainless steel. Finish: Chromed metal. Design Patent.